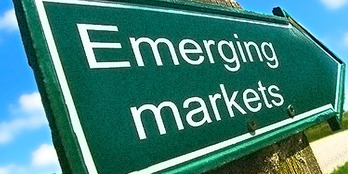 Emerging Markets: 50% Fibonacci Zone at Play ? ​those levels on a Relative Basis was back September 2004. ​​​​EEM have been in a free fall compare to the SP500 Index and still within a Daily downward Channel. ( See First Chart Below ) Also Observe the Shooting Star we had on September 17 2015.